Earlier this year we made a commitment to take a more structured approach to our charitable giving. Since then we’ve run a series of sales in our online store to benefit various charities. We have supported causes like environmental protection and immigrant rights, raised money for hurricane relief after a terrible storm season, and stood up for science and the scientific method (something whose need beggars belief in the 21st century). I’d now like to report the results. In general, we ran fewer sales than we anticipated but ran each one for longer, so the donation would be meaningful. We rounded up in all cases to kick in a bit more and give each donation a nice round number. We’ve also been involved in other charitable events throughout the year. 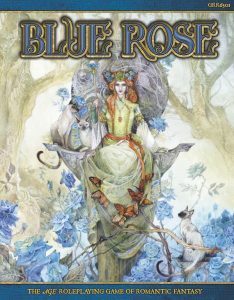 Chris Pramas ran a special Blue Rose adventure on Hyper RPG’s 48 Hour Charity Drive for the Halo Foundation and their work helping at-risk and homeless children. He was also a special guest at the Worldbuilders fundraiser on the JoCo Cruise. We donated books to the Extra Life Nerds for their charity stream last month. We participated in a Bundle of Holding to benefit Reading Is Fundamental. As this year ends things seem even darker than they did in 2016. It can all feel overwhelming and as if there’s little we can do as individuals. More and more often, empathy is portrayed as weakness, bullying as strength. It is our empathy that makes us human, that makes us strive to make the world a better place, not only through our words, but through our actions. We will continue our efforts at charitable giving in 2018 and beyond and we hope you will support us. Today we are launching a new sale to benefit the Trevor Project, a charity that provides crisis intervention and suicide prevention for LGBTQ youth. 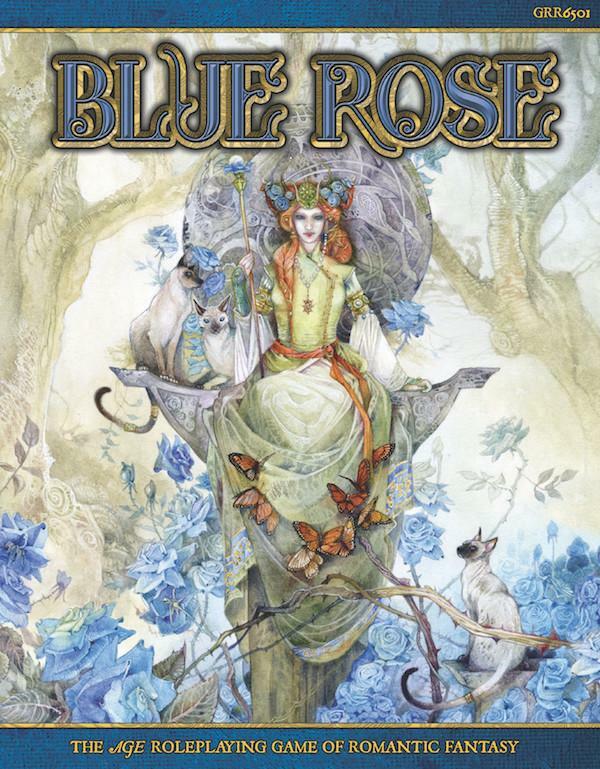 We are putting the Blue Rose RPG on sale for $40, and $10 of each sale will go to the Trevor Project. Thanks for your continued support and may 2018 be a better year for us all.